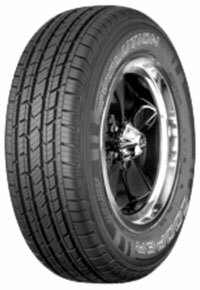 Bob's Tire & Brake of Ocala Florida has been selling tires and providing reliable auto repair to Ocala FL, Dunnellon FL, Bellview FL, and Crystal River FL since opening in 1985. 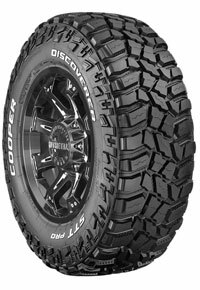 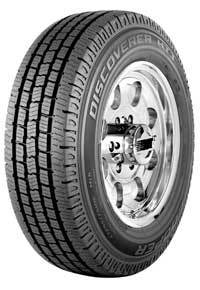 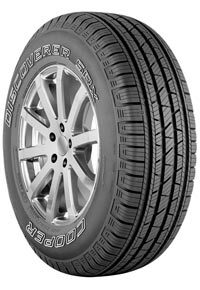 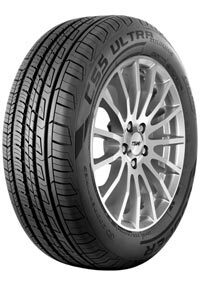 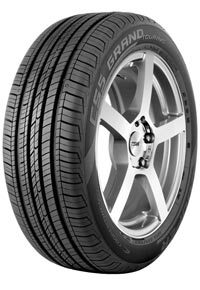 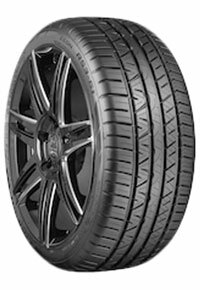 Tire Brands: BFGoodrich, Bridgestone, Cooper, Dayton, Firestone, Fuzion, Hercules, Kelly, Kumho, Maxxis, Michelin, Mickey Thompson, Nexen, Nitto, Pirelli, Riken, Runway, Toyo, Uniroyal, and Yokohama. 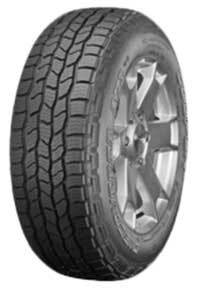 Auto Repair: Belts and Hoses, Brakes, Lube/Oil/Filter Change, Wheel Alignment, Exhaust System, Tires, Wheels, Axle/CV Joint/Driveshaft Repair, Electric: Electrical and Electronic Systems, Electrical: Starting/Charging/Batteries, Engine: Diagnostics and Performance, Four Wheel Drive Systems, Preventive Maintenance, Steering and Suspension, Towing and Roadside Assistance, Transmission.